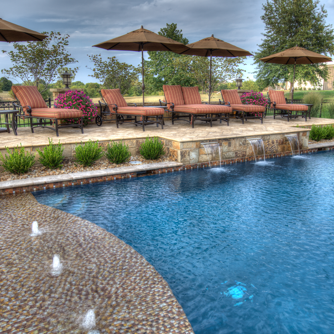 Backyard by Design creates backyards that are stunning to see and extraordinary to experience. 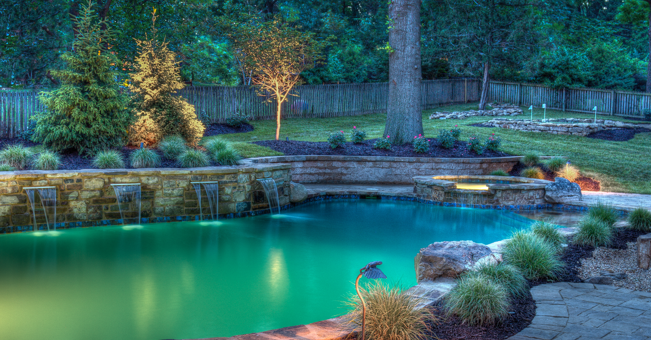 Craftsmanship, exceptional service, and vision make us Kansas City’s premier backyard design firm. We make visions come to life. 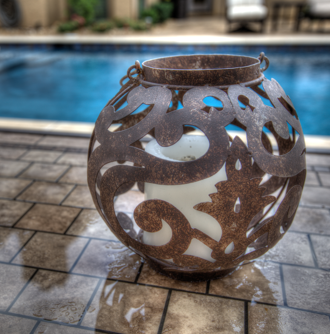 Our process uncovers your backyard dreams and inspirations. Every design is customized to your vision for the space. Our cutting edge construction techniques ensure long lasting quality. We put your thoughts and dreams to paper through consultations and site visits. 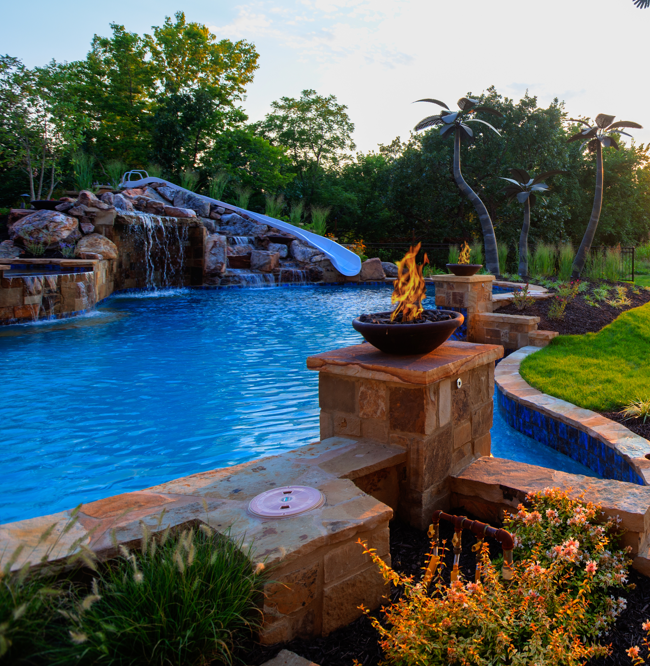 The pool design is only a part of the backyard area- we consider decking, landscaping, barbeque, fire pits, water features and more based on your ideas and vision. Ready to own the backyard of your dreams?